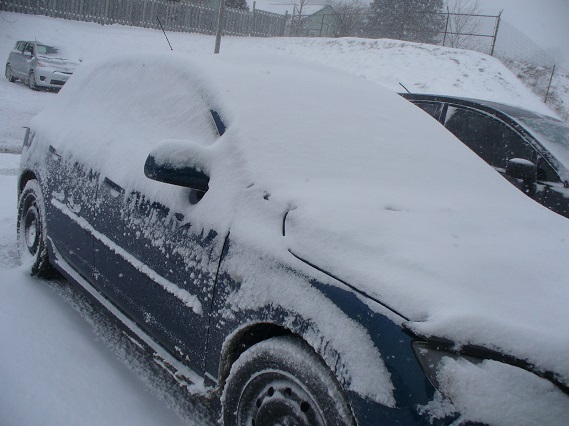 Police have already responded to a number of collisions in the region with the snowfall today. That's the message from OPP today who have already responded to a number of collisions in the region. Constable Ed Sanchuk says there is no secret when it comes to driving in the snow, you just need to slow down and drive to the conditions. "We have got snow falling and with the snow we are seeing several collisions right now and responding to several collisions, so we are asking people if you see snow, go slow, adjust your driving conditions and make sure you slow down and give yourself enough time." No major injuries have been reported thus far as police have responded to several minor collisions including a rollover on Highway 24 at the border of Brant and Norfolk. We have also heard about a number of collisions in Oxford County today.